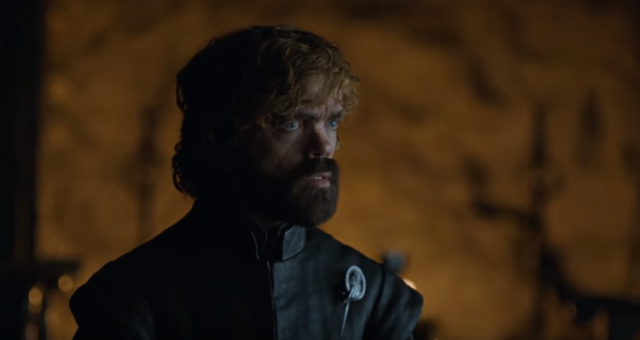 Game of Thrones just gave us the biggest, baddest, and most spectacular action scene in its history. The only thing better than the battle in “Spoils of War” is the jawdropping revelations in “Eastwatch.” For those who want to be surprised, stop reading because this post contains Game of Thrones season 7 spoilers! HBO can’t seem to catch a break. 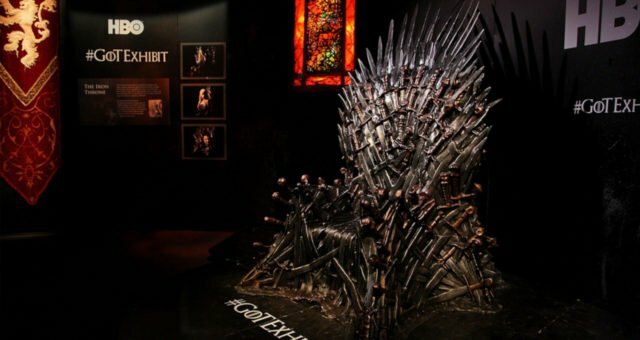 After data related to Game of Thrones and other shows were stolen by hackers last week, the episode 4 script and episode were leaked, confidential data of employees made it online, and now hackers are holding HBO to ransom. More leaks have made it online, but loyal Throners don’t want to encourage hackers by looking at illegal data drop. 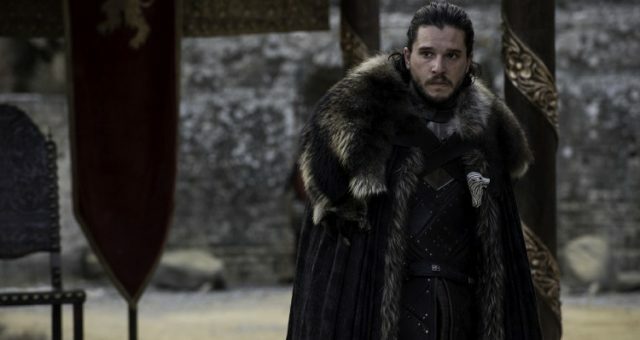 Lucky for us, the latest trailer gives us some major Game of Thrones “Eastwatch” spoilers, which we’re sharing with you here. Episode 4, titled “Spoils of War,” brought us the first full-blown dragon action of the series. It gave us a taste of what the Lannisters and Daenerys are up against. Basically, it’s a fire-breathing dragon and the Dothraki against highly-trained military with war strategies and a dangerous weapon. The odds can go any which way. But we’re more interested in Jaime Lannister, who was almost roasted by Drogon’s hell fire till Bronn saved him. However, that doesn’t mean he’s alive. He was last seen sinking to the depths of the river, weighed down by his armor. Though it looks bleak, we believe Jaime will survive. His character has things to do, though there are theories that his brash action of charging straight into a dragon is a prediction of what’s to come. Let’s move on to Daenerys and what’s now becoming her catchphrase, “Dracarys.” She’s gathering the remaining Lannister soldiers who survived her dragon and Dothraki’s wrath to “Bend the Knee.” This is what she has been telling Jon Snow since she called him to Dragonstone and now she’s forcing Lannister’s to turn to the other side. What the Lannister bannermen do will be known when the show premieres. But Tyrion and Varys have their concerns. Tyrion appears to have fallen back on his drinking habits, when Varys pleads with him to make Dany see reason. Obviously, Dany is getting a little Dracarys-happy, which doesn’t make her any different from her father, the Mad King, or even Cersei. 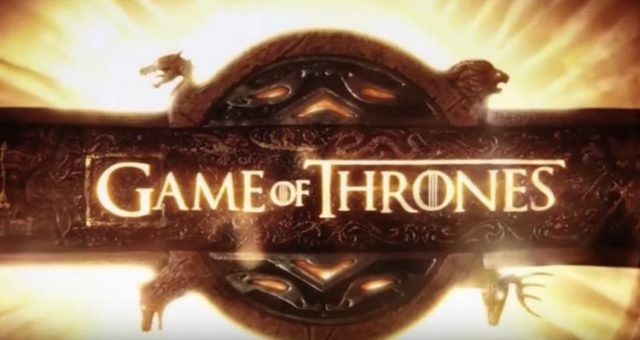 Also Read: “Game of Thrones” Season 7 Episode 5 Spoilers: Is Jaime Lannister Dead? We’ve been waiting for a Stark reunion and it looks like we’re getting there. Now that Bran, Arya, and Sansa are reunited, it’s only Jon’s return to Winterfell we need. But it appears that Jon is in contact with Bran. There’s a conspiracy of ravens apparently under Bran’s control doing a reconnaissance of the White Walker army. It’s possible that Bran has also used ravens to communicate with Jon at Dragonstone. Jon is seen in the war room with Dany, Davos, and Varys, where he conveys Bran’s message. The White Walkers are very close to Eastwatch-by-the-Sea at the far Eastern end of The Wall, where Jon had assigned Tormund and the Wildlings to guard. Jon looks like he’s still trying to convince Dany to prioritize the zombie army over the Iron Throne. We wonder if Dany finally caves in or at least lets him return to the North. On a side note, there seems to be a certain attraction for Jon. Those who are praying for a Jon-Dany romance, hold your horses. We’re talking about dragons. Jon is seen looking up in the sky in marvel at the dragons. He also comes face-to-snout with Drogon and he doesn’t even appear to flinch. 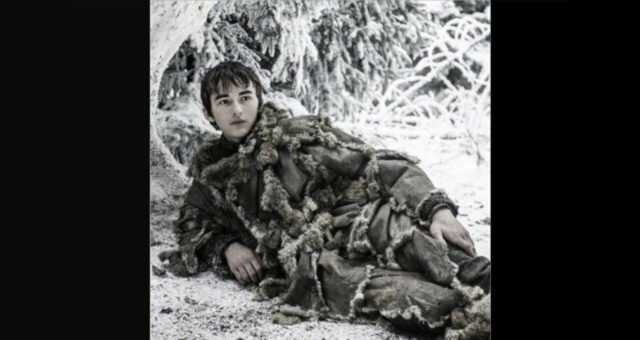 That’s major progress since the time he ducked for cover the first time a dragon surprised him, ironically timed with his “I’m not a Stark” line. Tyrion said you never really get used to the dragons. But after that speech he gave Dany at the beach about her living, breathing firepower, it looks like Jon has taken a shine to dragons. 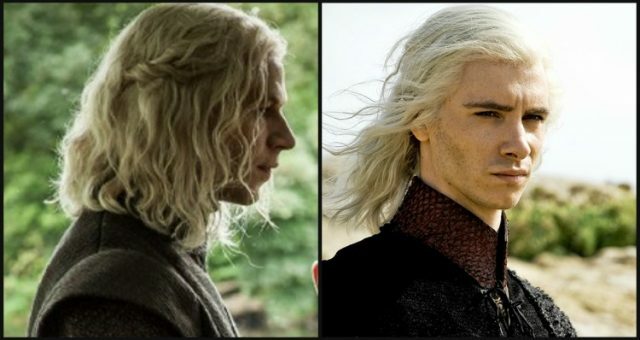 This maybe another reference to his Targaryen connection. Let’s not forget that Jorah, now cured of greyscale, is on his way to Dany. We don’t know if their reunion happens in the coming episode or later. But it would be worth seeing Jorah’s reaction to Jon Snow, who’s father Ned Stark sentenced him to death making Jorah flee from Westeros. Cersei is raising her own forces to counter Dany. She’s seen in the preview telling Qyburn, “Whatever stands in our way, we will defeat it.” We know Qyburn’s giant crossbow is a threat to dragons. The only reason Drogon survived earlier is because Bronn missed his aim. But this could predict that Qyburn is really building an anti-dragon arsenal and Throners fear that at least one of Dany’s dragons would be a casualty sooner or later. There’s also the question of Arya and Sansa. Since the reunion, Sansa has noticed Arya and Bran aren’t the same. 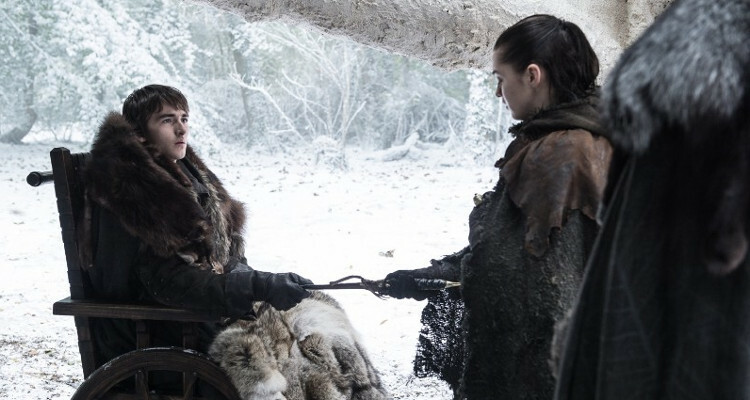 Now Bran gave the Valyrian steel dagger to Arya and Arya finally saw Littlefinger. The youngest Stark siblings alive are onto Baelish. The teaser doesn’t reveal anything, but after that little scene between Arya and Baelish last episode, we don’t believe Arya will just let him roam Winterfell freely. Speaking of Arya, she and Brienne still think the Hound is dead. And we haven’t seen Beric Dondarrion and the Brotherhood without Banners yet. They were last seen on North-bound, and last we checked, the White Walkers are in their path. Game of Thrones “Eastwatch” will premiere on Sunday, August 13 at 9 p.m. EST only on HBO.